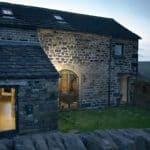 Case study on an energy efficient barn conversion project undertaken by Huddersfield builders Green Building Company in 2007. 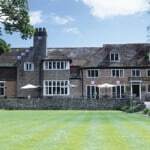 Case study on water saving measures at a Sussex hotel, including installation of Green Building Store’s ES4 water efficient WC. 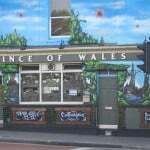 Case study on water saving improvements for washrooms at Prince of Wales pub in Bristol, including use of waterless Airflush urinals & water efficient WCs. 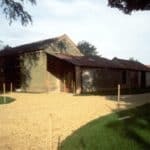 Water saving ES4 WCs and Airflush waterless urinal system chosen for National Trust visitor toilet block. 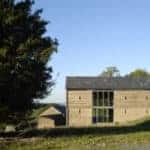 Water saving ES4 WCs specified for Pennine 2000 social housing project to meet EcoHomes requirements. Kent family, with home water meter, make water savings with Green Building Store’s water efficient ES4 WC. 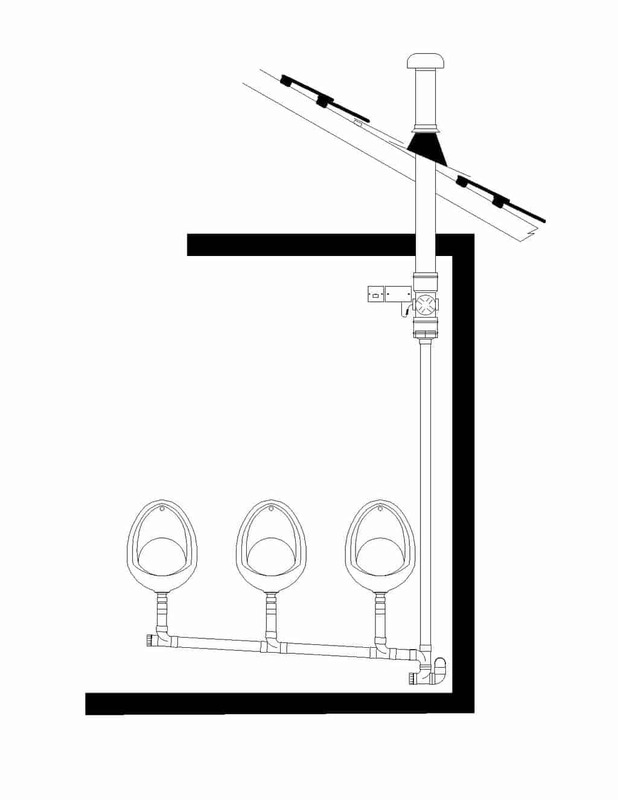 AIRFLUSH® waterless urinals make public convenience a pleasure to use. 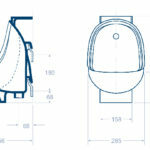 Green Building Store’s Airflush waterless urinal system specified for Slough Ice Arena washrooms refurbishment project. 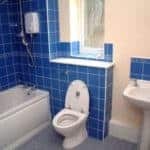 Case study on water saving measures undertaken by the Forestry Commission at three of its visitor toilet block sites in South-West England. 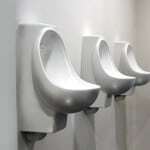 Unique consumable-free waterless urinal system. 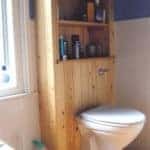 Low energy fan eliminates odour by creating negative pressure system.